I just entered my home from a little shopping trip, one that had me shaking my head the entire time and fully reminding me that the Christmas season is quickly approachng us. And yet, we still have another full week to bask in one of my favorite holidays. 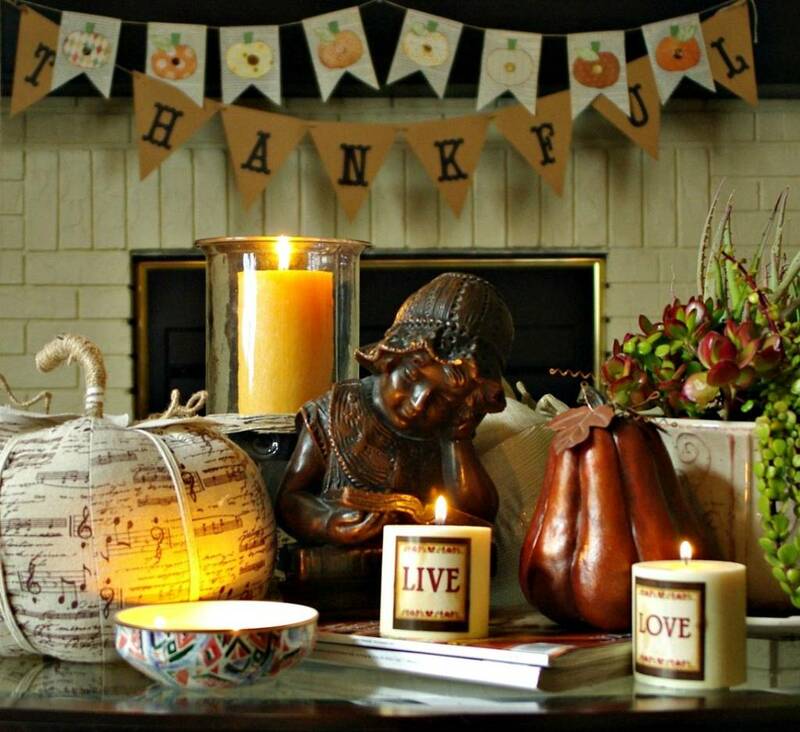 The holiday of Giving Thanks, the holiday that helps remind us of all we should be grateful for. 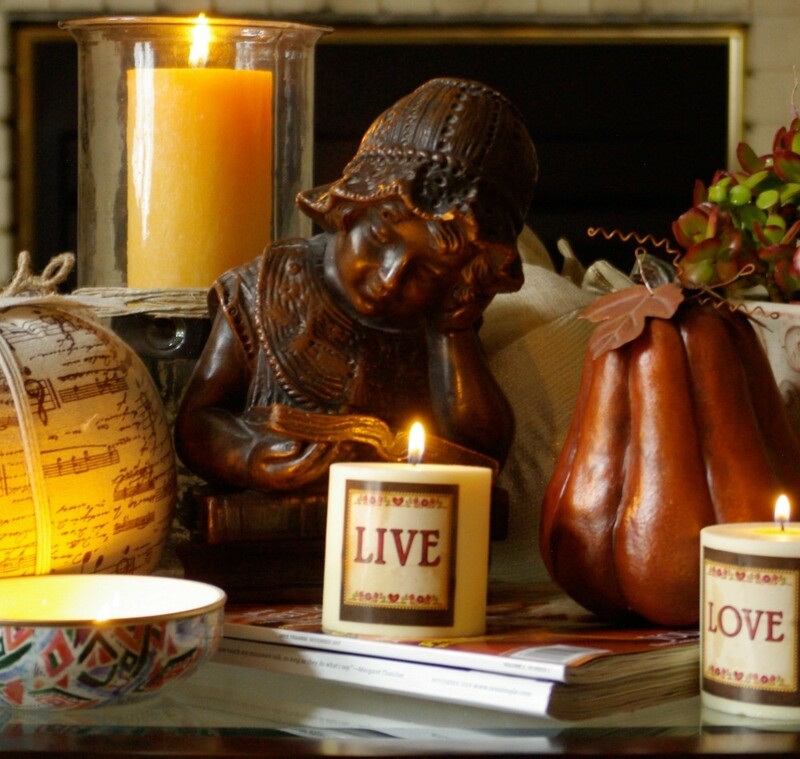 Therefore I was ever so grateful to be enveloped by my little reminders throughout my home . . .
Like this little homemade banner. 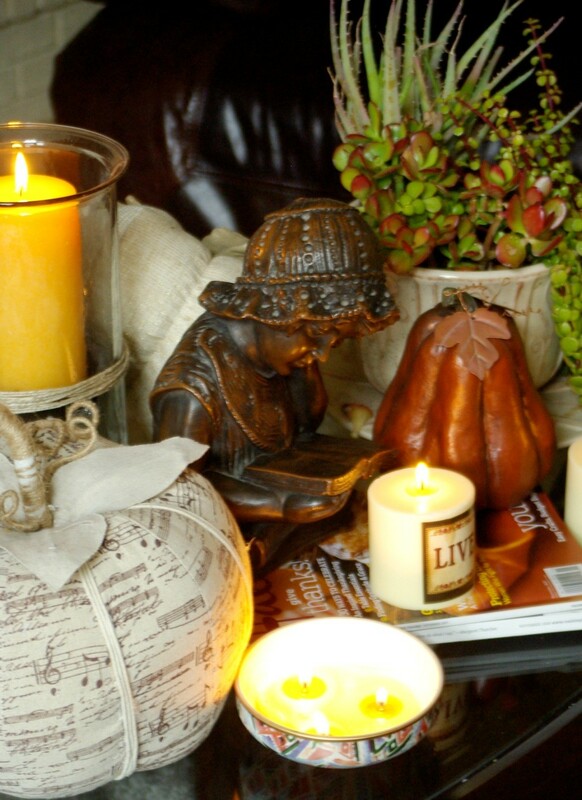 And my vignette of pumpkins, candles and fall magazines. This display was so easy to put together . . . 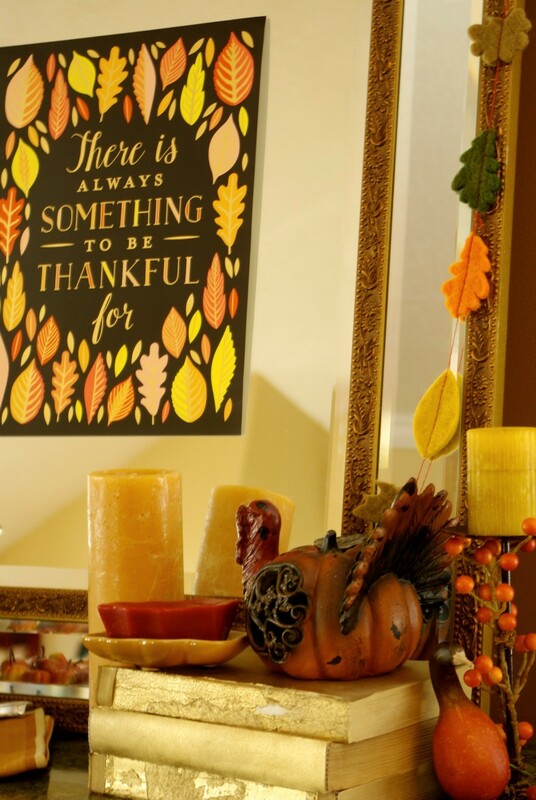 I simply taped the sign (purchased from paper source) and carefully draped the felt leaves over the edge, also from paper source and then gathered a few other goodies from my collection. 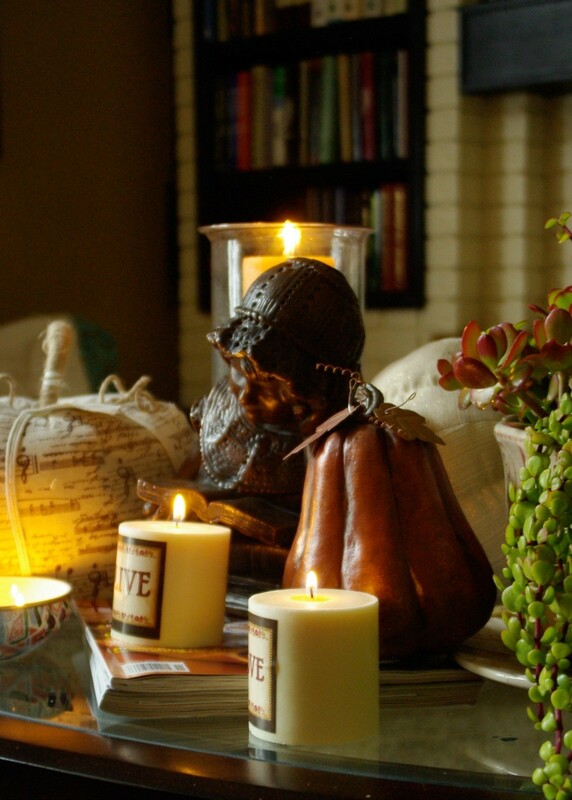 I truly love this special holiday and with that being said, I think I’ll now go relight those candles, brew a cup of tea, and savor all the wonderful blessings I have been given. But for those of you who are already getting a head start on that next holiday, there’s going to be a super fun Creating Christmas link party which will begin the week of December 7-11. And look who’s hosting the first day . . . Would love for all of you to join in on any day. But for now, go relax . . . Your home always looks so warm and inviting. Yay! So glad to hear I gave an idea for you to use. And my home will always be waiting for a visit from you. Your home looks so warm, cozy and inviting. Very lovely. 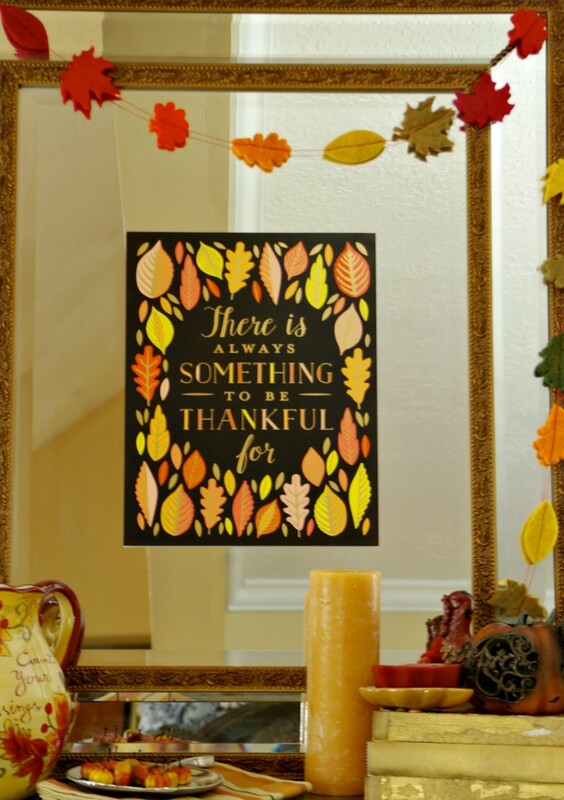 Beautiful decorations and great reminder for all the things to be thankful for. Spend one week in an under priviliged country and you cannot stand the wealth and the choice we have. I am so grateful to be born in my part of the world, given so many opportunities. Yet I feel inadequate helping others. Anyway your home looks lovely again. Amen to everything you said, my friend. I have visited these countries and I understand exactly what you mean. I believe we just help little by little and it just all adds up. That first picture! Predicting it may or viral on Pinterest, so gorgeous. 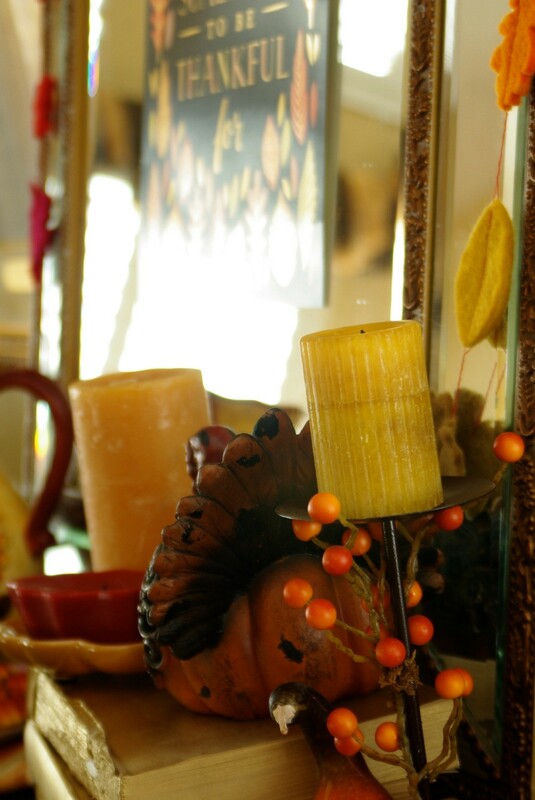 I also love this holiday, it is so important to take stock and give thanks, especially now. I truly enjoyed this post! Trina, love how you combined the two banners! I love Thanksgiving as well. So very much to be thankful for!! Love the saying with the leaves. Cute and creative idea! Thanks for sharing with SYC. Can’t wait for Creating Christmas! This is all so pretty, Trina. I love the word enrobing when I think of home. Sounds so cozy! 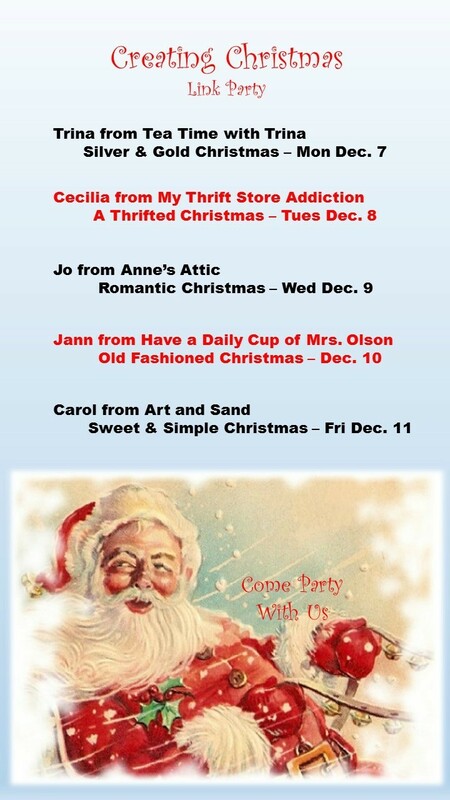 I saw that you are joining Jann for the Christmas linky. Can’t wait! !